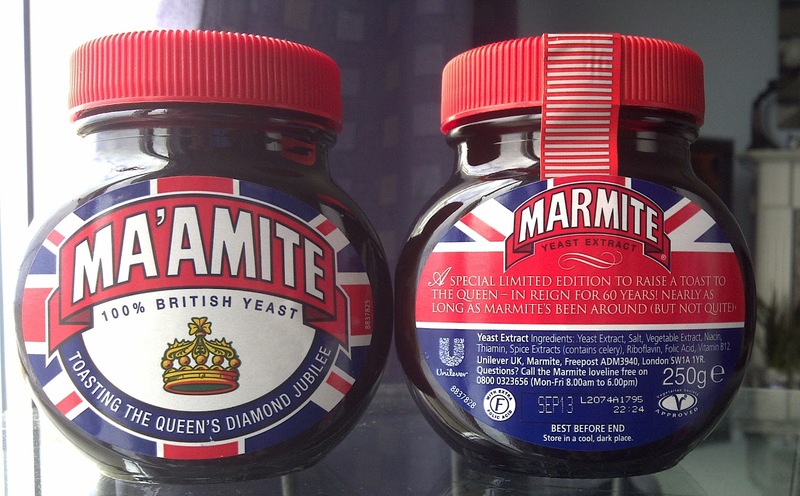 The latest in a short line of Marmite special editions has been released in celebration of Her Majesty's olden Jubilee 2012. And here it is, available in Sainsbury UK. Unlike the previous special editions there is no indication that the recipe has changed, just the same wonderfully Marmity goodness. Pimp my ride - even if it is a company van. This is one number - but what is it ?